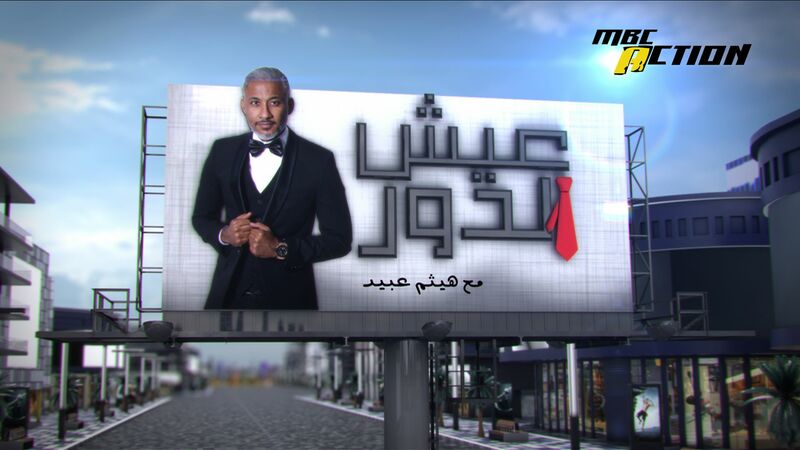 UAE Local firm, ThinkSmart, founded in 2013, has produced the regions first TV show for men, EishElDor. The show, hosted by Omani sports enthusiast and presenter Haitham Obaid, revolves around giving men an ultimate king size experience, motivating them for more in personal lives. The hour long, blood pumping, show aired every Saturday on MBC Action at 11:00pm UAE time, sees the contestants being motivated, inspired and reenergized with purpose, performing adrenaline filled activities and driving luxury cars like never before. Creative mind behind the concept, Haitham has always been inclined towards passion, purpose and philosophy, and the show combines these with adventure to show case real time stories of people. Keen to show the various situations and behavior in people, ThinkSmart has shown it all in the first season. From the racecourse in UAE to luxurious names in hospitality industry, all the way to the rugged beauty of the desert, the show takes you on an adrenaline filled journey that shows the dedication, creativity and emotion. Making twofour54 proud by taking forward their specialization in TV production, filming and entertainment, ThinkSmart soon has plans of surprising us with more.